Two wheeler, four wheeler, die-mould etc. World’s highest cutting speed of 330 mm sqr/min. Register your Service, Spareparts, Repairs & FOC requests. Available in Android, IOS & Windows. Our application experts can simulate your technical queries on dedicated simulators and provide you with satisfactory solutions. We can provide technical assistance for any turnkey retrofit project of machine tools and participate in providing reliable solutions for automating production lines. Our engineers are well trained and have experience with all types of applications – be it, arc welding, spot welding, machine tending, painting, etc. Dedicated design team to translate customer’s concept to detailed engineering drawings/modeling using tools like CAD, CAE, CAM. Expertise in providing competitive proposal for all 2W, 3W & 4W parts (Cylinder head, Cylinder block etc.). All types of connecting rod, all types of hydraulic and pneumatic parts, Dies and Moulds etc. 12 Months warranty. Easy Maintenance – designed in such a way that Butting pads, Resting Pads and Dowels can be replaced easily. 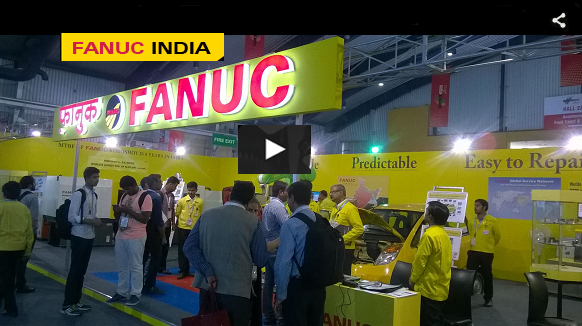 FANUC India conducted road shows to demonstrate latest product technologies...Read More..
We have offices in 22 Locations. 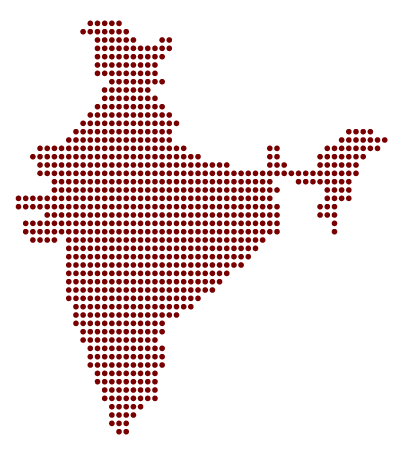 We offer quickest response time for nationwide service request. We also provide service on Company holidays and on sundays on request for special needs to Customer.